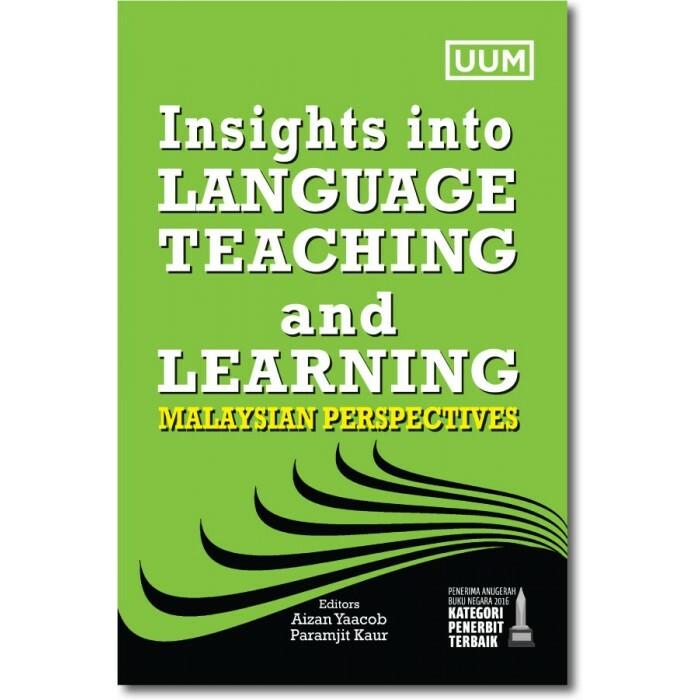 Insights into Language Teaching and Learning: Malaysian Perspectives offers theoretical and practical aspects of language teaching and learning, and focuses on classroom practices of both teachers and learners. This book is written in a clear and reader-friendly manner to create readers’ interest on the various issues of discussion. 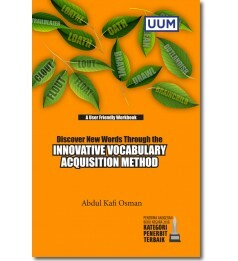 The uniqueness of this book is that it captures and disseminates various practices and perspectives being adopted in the teaching and learning of English in the Malaysian context. This book is ideal for undergraduate and postgraduate students as well as teachers who are working or researching on second language learners. This book with its contemporary issues should also be of interest to academicians, professionals and researchers.